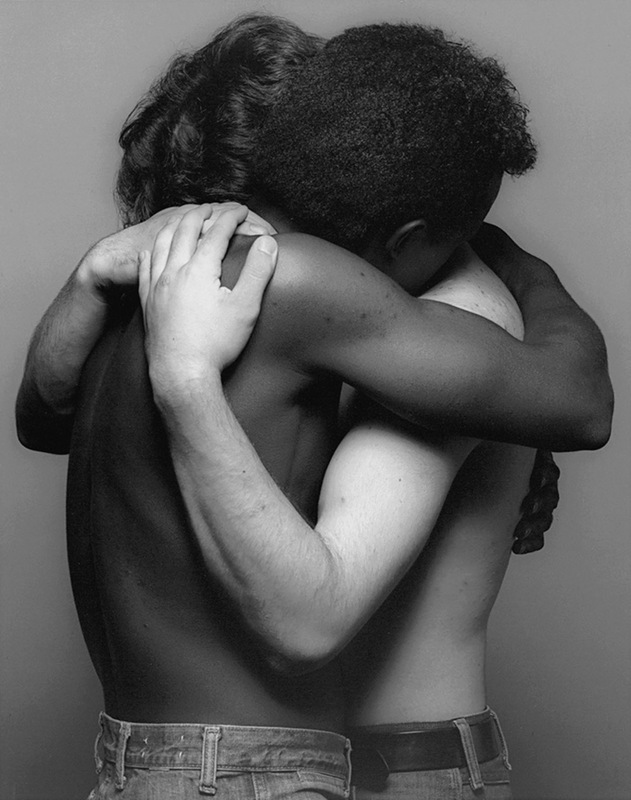 Robert Mapplethorpe was one of the great masters of art photography. He produced highly stylised black and white portraits, nudes and still lifes. The exhibition, organized by the Reunion des Musées Nationaux-Grand Palais, with the cooperation of the Robert Mapplethorpe Foundation in New York and in association with the Musée Rodin, presents over 250 works making it one of the largest retrospective shows for this artist ever held in a museum. 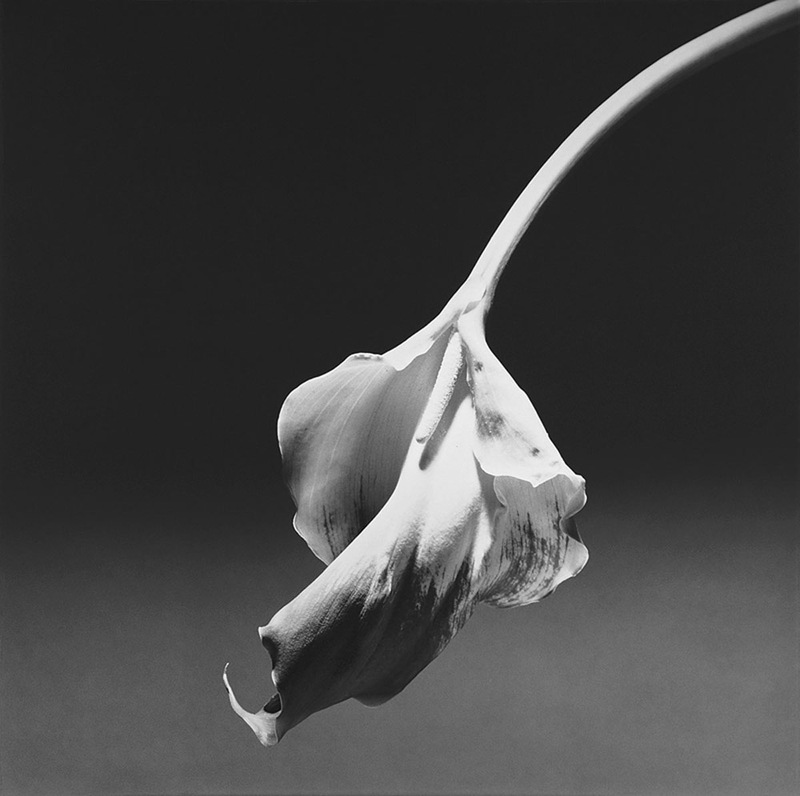 It covers Mapplethorpe’s entire career as a photographer, from the Polaroids of the early 1970s to the portraits from the late 1980s, touching on his sculptural nudes and still lifes, and sadomasochism. 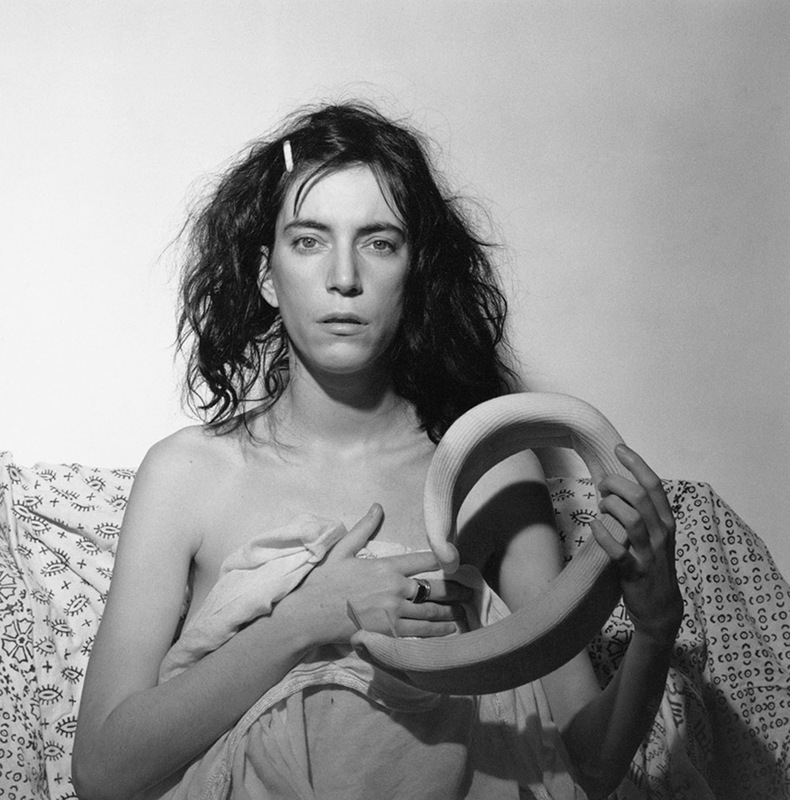 The focus on his two muses Patti Smith and Lisa Lyon explores the theme of women and femininity and reveals a less known aspect of the photographer’s work. 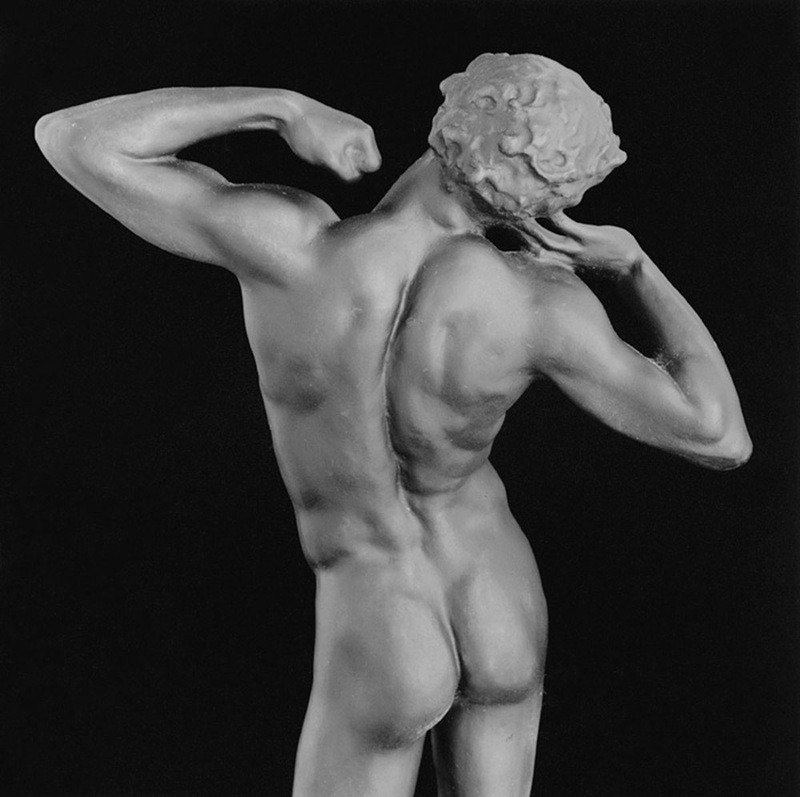 The challenge of this exhibition is to show that Mapplethorpe is a great classical artist, who addressed issues in art using photography as he might have used sculpture. 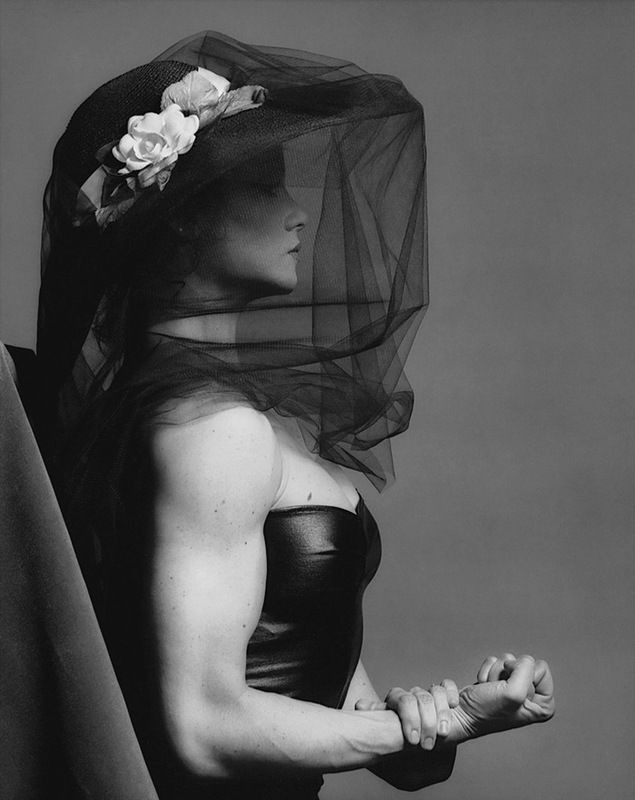 It also puts Mapplethorpe’s art into the context of the New York art scene in the 1970-1980s. His vast, provocative, and powerful body of work has established him as one of the most important artists of the twentieth century. 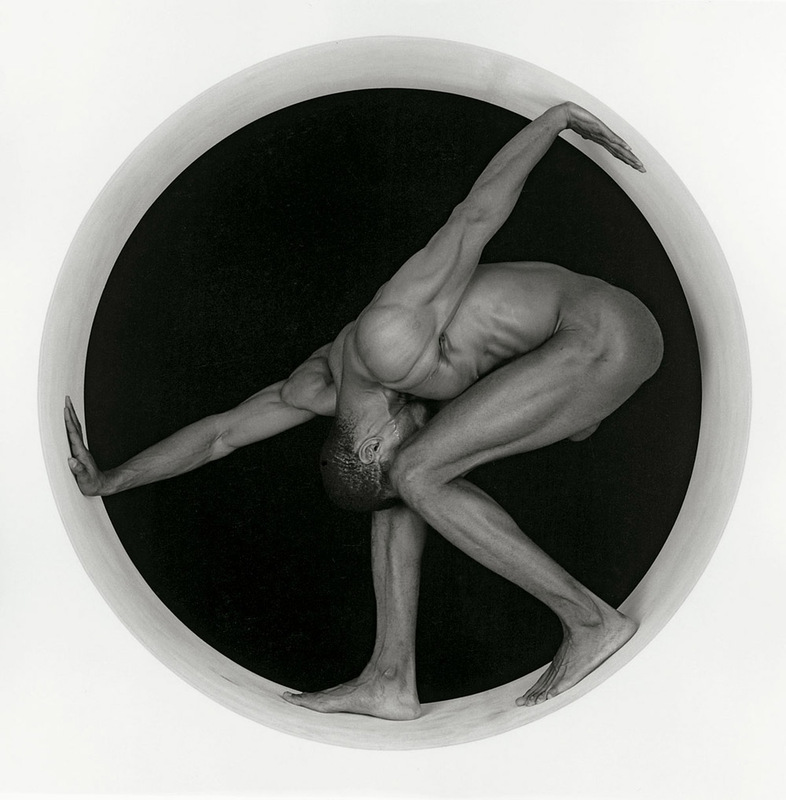 Today Mapplethorpe is represented by galleries in North and South America and Europe and his work can be found in the collections of major museums around the world.